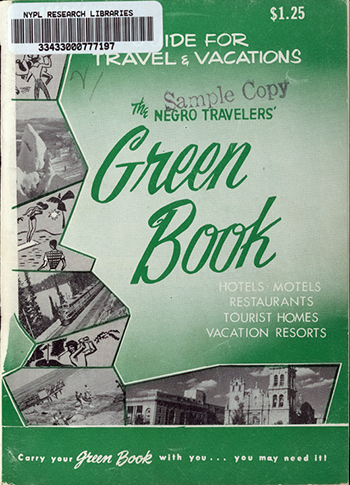 For 30 years, between 1936 – 1966, a postal worker named Victor Green published a series of travel guides designed to help black travelers find hotels, restaurants, gas stations, bars, and other establishments where they would be welcome. There will be a day sometime in the near future when this guide will not have to be published. That is when we as a race will have equal opportunities and privileges in the United States. It will be a great day for us to suspend this publication for then we can go wherever we please, and without embarrassment. Issues of The Green Book have been digitized by the New York Public Library and put online for anyone to explore. View them here.